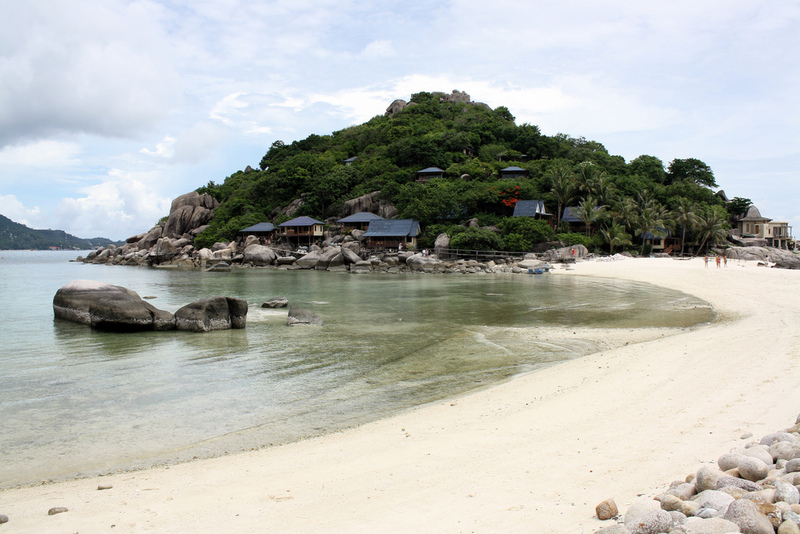 Koh Tao means Turtle Island. This island is located in the Surat Thani province close to Koh Samui and Koh Phangan. The island is very small, only 21 km². The island is less developed than the other two. There are rough trails inland that are great for hiking and nature exploring but Ko Tao is most famous for its great scuba diving. The current is low and the visibility is good. There are many diving schools on the island. Diving lessons are available in many different (European) languages. The majority of the economy on the island is based on the diving tourism. Koh Tao can be reached by ferry from the Chumphon city. Here is also an airport. Travel report from Learn Thai with Mod.